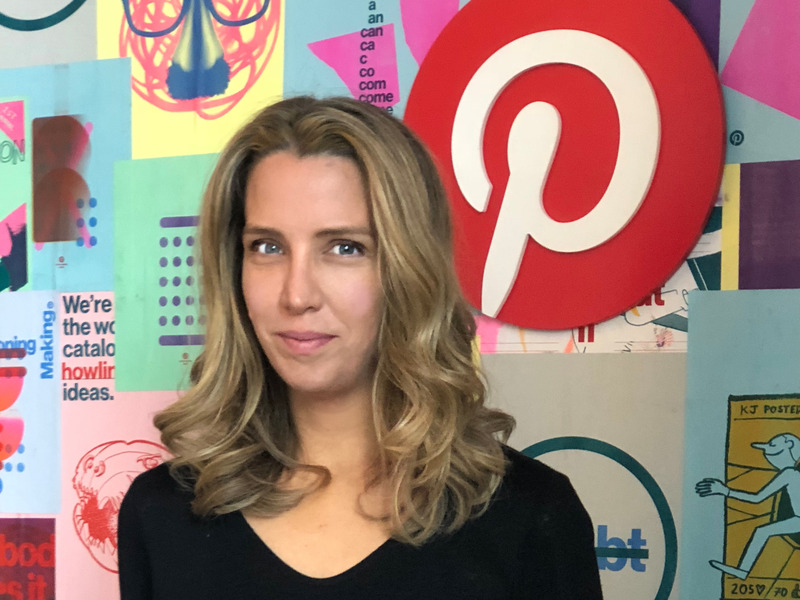 Pinterest has hired Andréa Mallard from Gap-owned Athleta as chief marketing officer. Mallard is joining Pinterest at an important time as the company is rumored to be planning an IPO soon and is fighting to prove its value to advertisers. Pinterest recently overhauled its self-serve Ads Manager tool, which makes up the bulk of revenue by allowing marketers to purchase and plan their own ads. The company has tapped Andréa Mallard, Gap’s Athleta CMO, to be its first CMO. She will oversee Pinterest’s marketing and creative teams and report to chief operating officer Francoise Brougher. Mallard has held the CMO role at Athleta since March 2017, and was previously CMO at digital health startup Omada Health for four years. According to Pinterest, she will be responsible for explaining the company’s platform to advertisers and partners. Mallard is joining Pinterest at a time when the company is rapidly trying to build out its revenue. 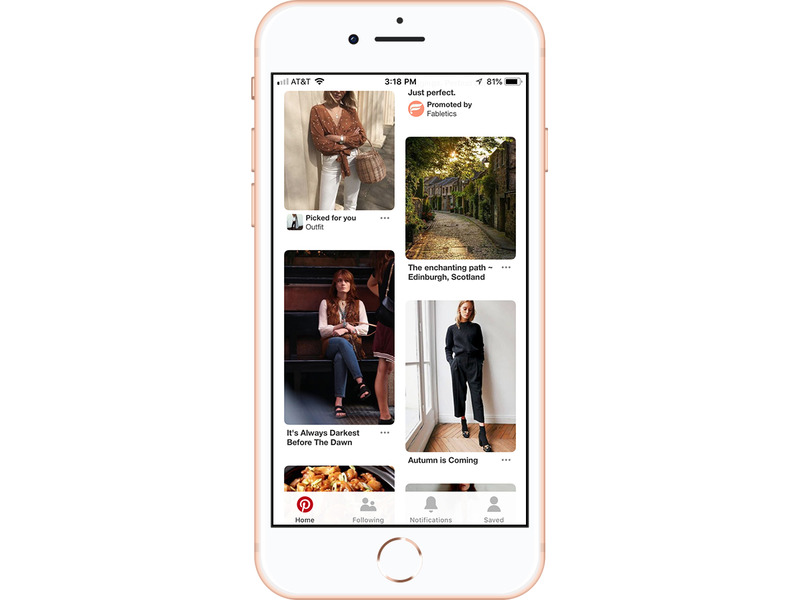 Pinterest recently made the biggest update to its self-serve Ads Manager tool in two years with new features that let advertisers set up and target campaigns in three steps. The tool also lets marketers track ad performance and optimize campaigns. Last week, the company added a carousel ad format that lets marketers feature five images within an ad. Facebook pioneered the carousel ad, and the ad format is also used by Twitter, Google, Instagram, and LinkedIn. The changes are part of of a bigger plan to scale Pinterest’s ad business, which has been slower to grow than other platforms. CNBC reports that the company is preparing for a mid-2019 IPO and is on track to make $1 billion this year, up from $500 million in 2017. In September, Pinterest announced that it had 250 million monthly users, up from 200 million a year before. Retail, fashion, consumer-packaged goods, and home improvement advertisers are Pinterest’s biggest accounts, but the company has worked to woo other categories of advertisers such as travel, financial services, and automakers in the past couple of years. „It was clear from my first conversation that this is a purpose-led company with the heart, mind, and values needed to become an iconic, global brand,“ Mallard said in a statement.